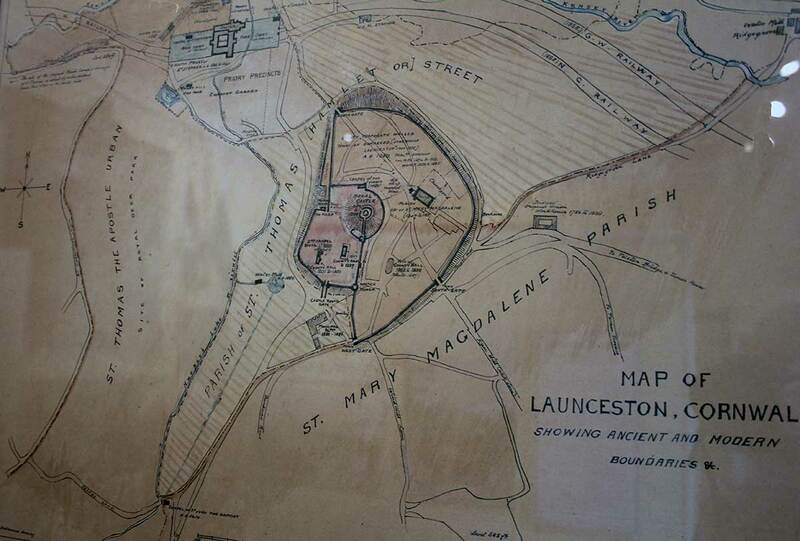 Old maps of Launceston, | Launceston Then! 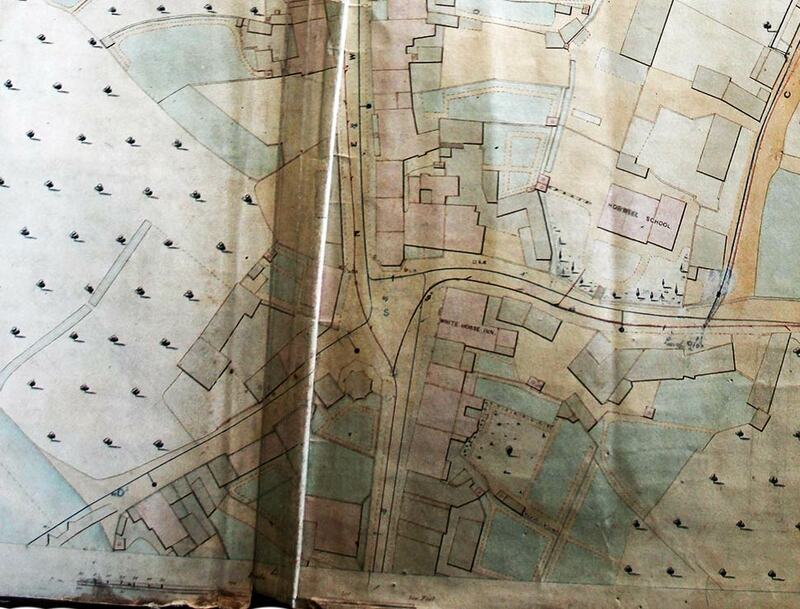 45 Maps covering 200 years plus of the changing face of Launceston. 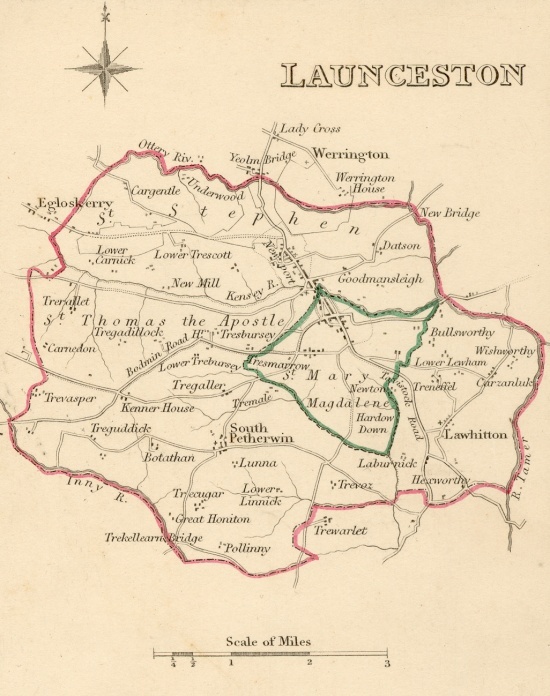 Launceston Map from the medieval period. 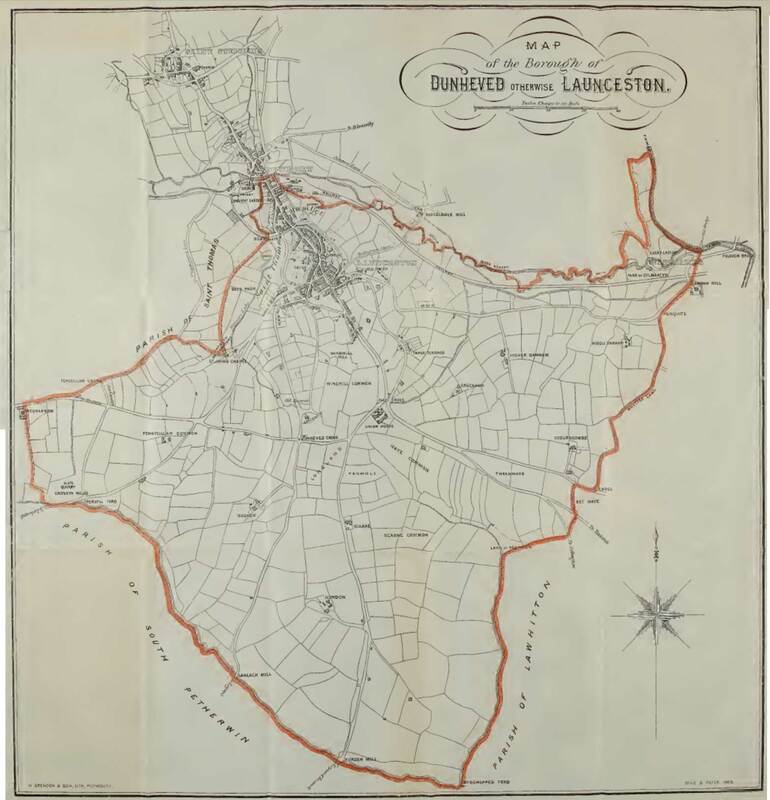 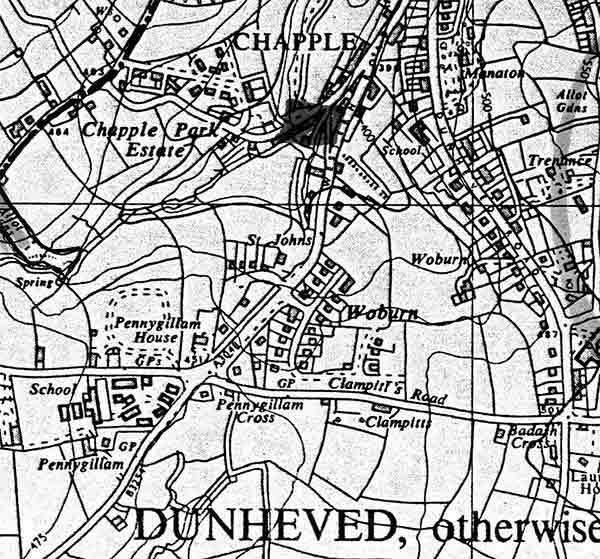 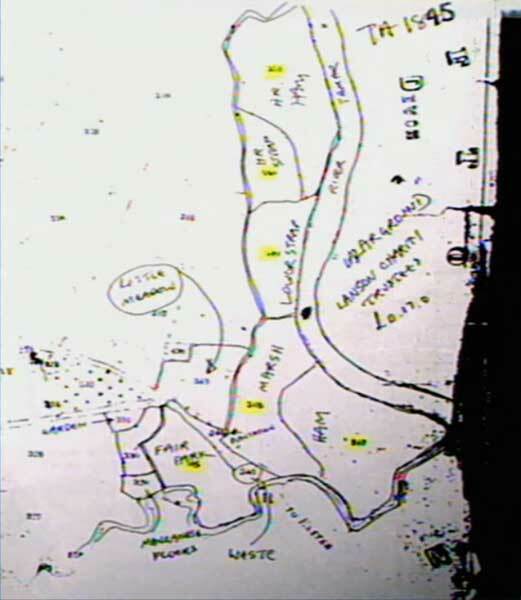 Map of Launceston post the civil war. 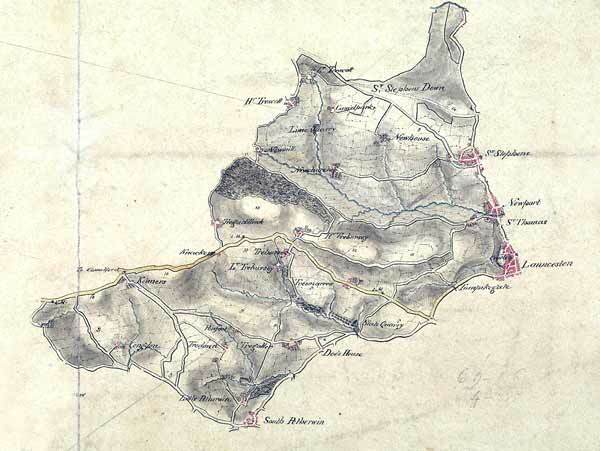 1806 Map drawn by Robert Dawson. 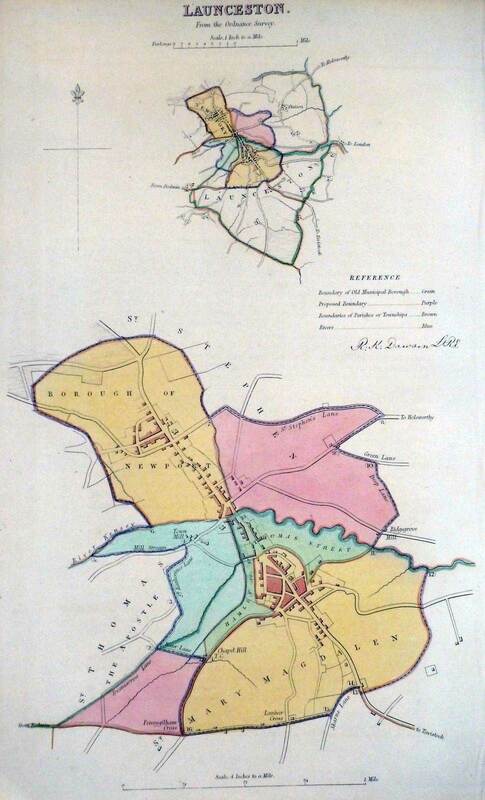 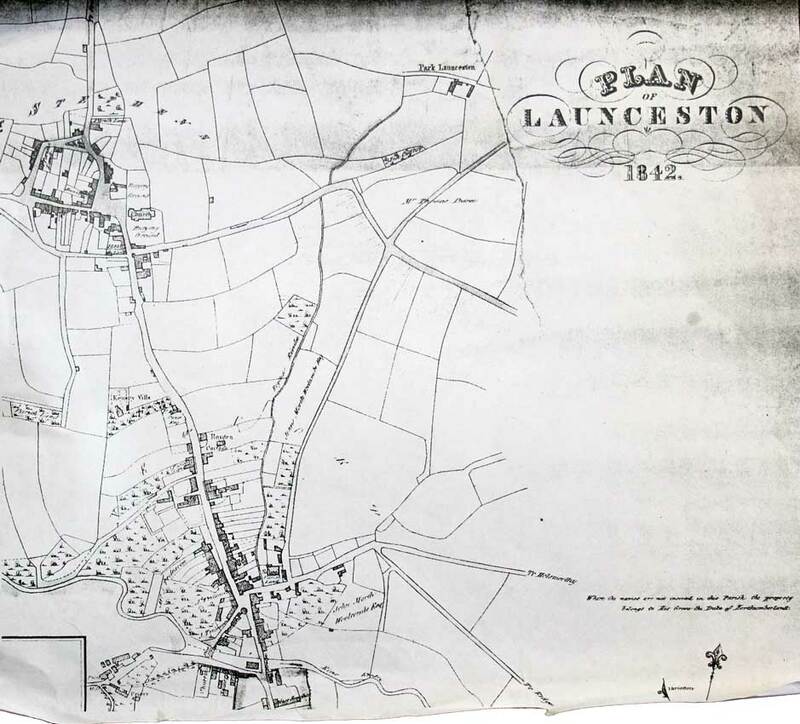 Map of Launceston district in 1808 by John Hewitt. 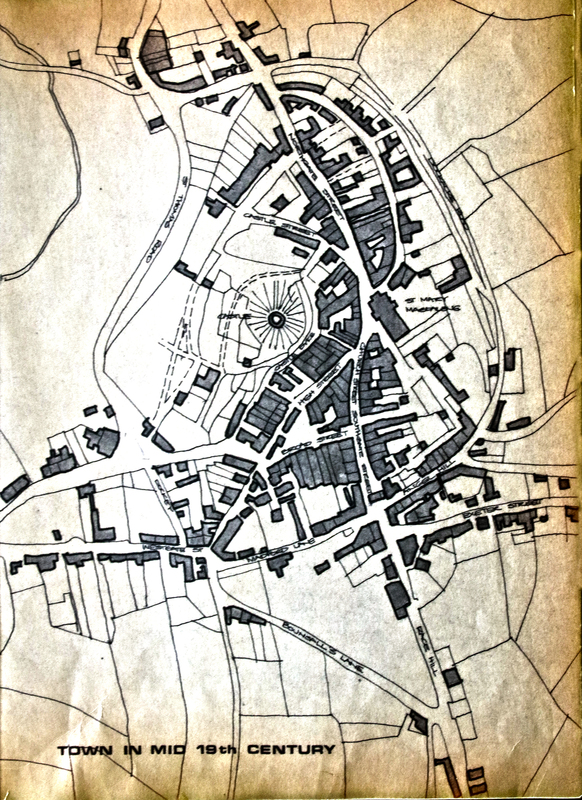 1853 Map of the town centre. 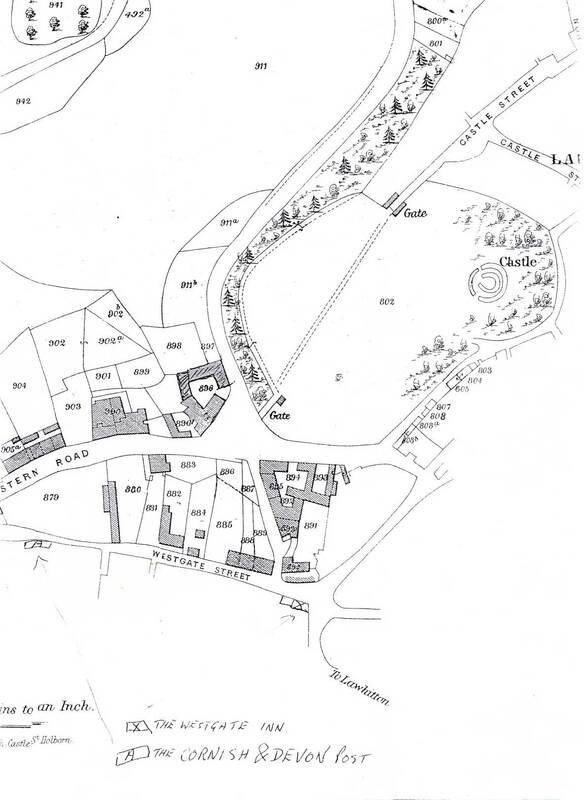 1853 Map of Northgate Street. 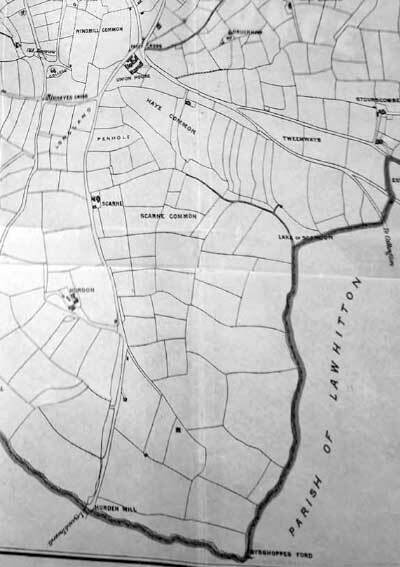 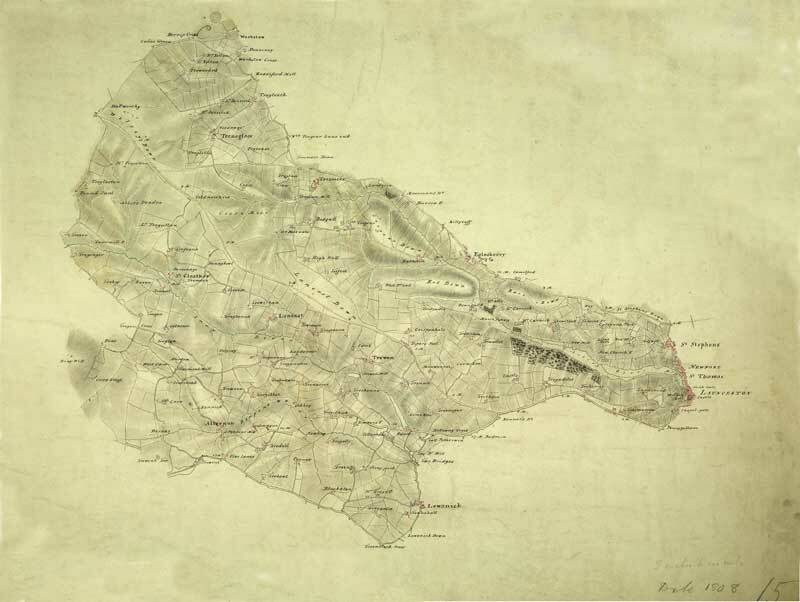 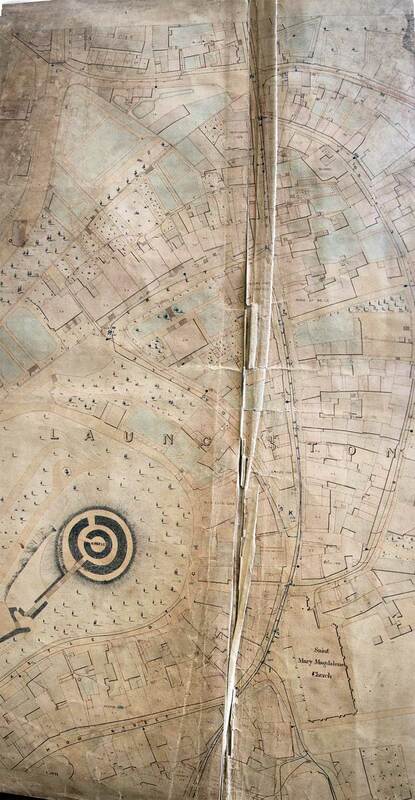 1853 Map of Race Hill. 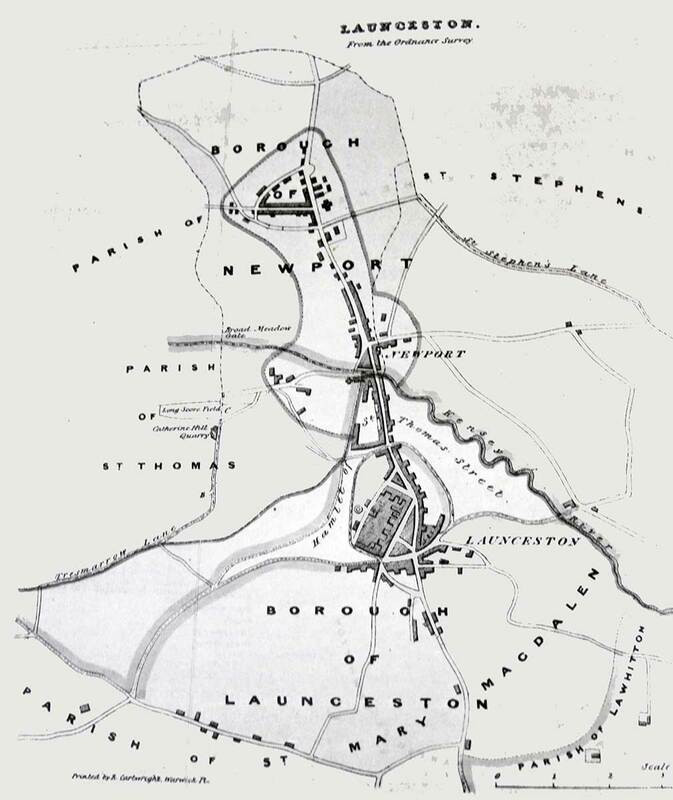 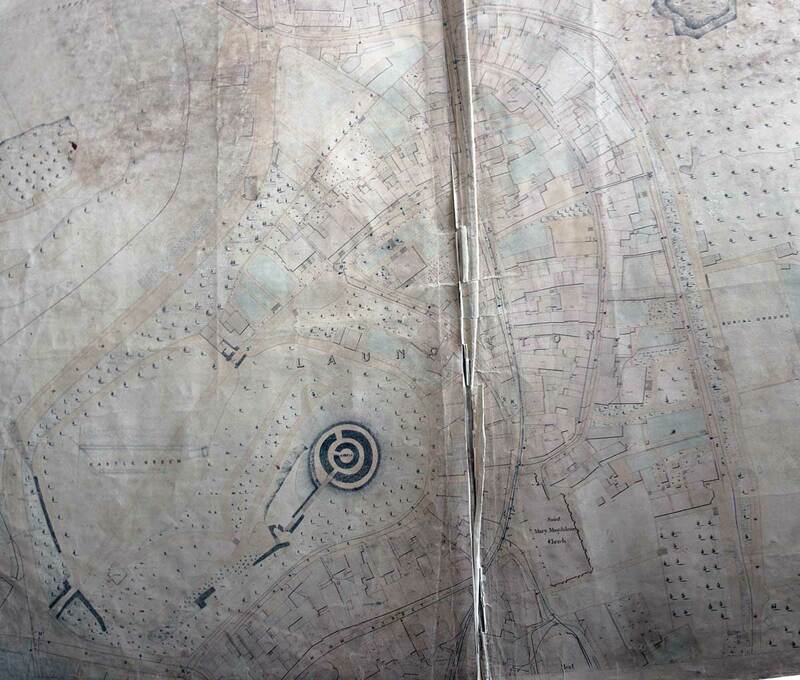 1853 Map of Priory Park. 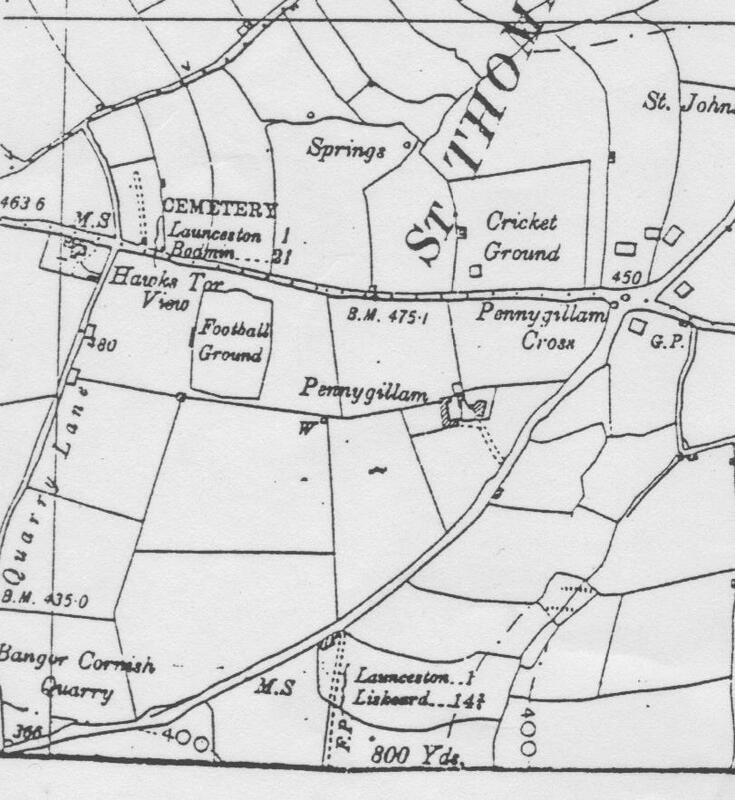 1853 Map of St. Stephens. 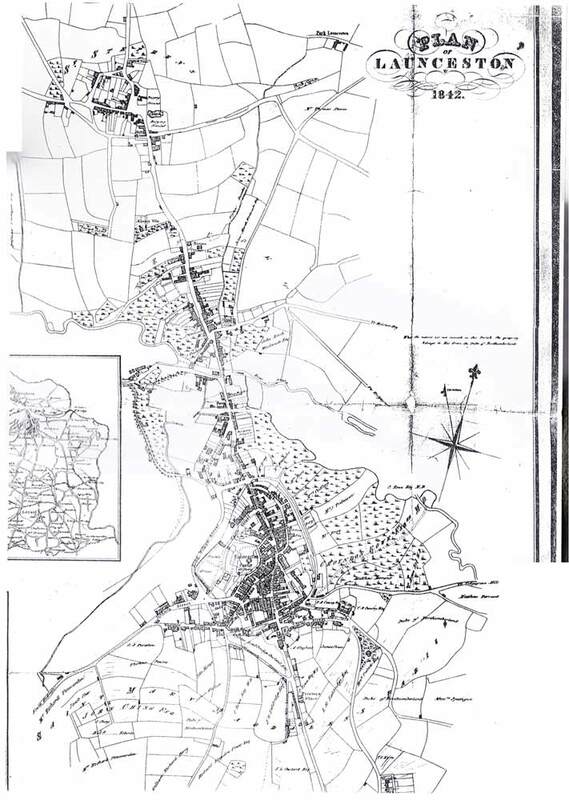 1853 Map of St. Thomas Road. 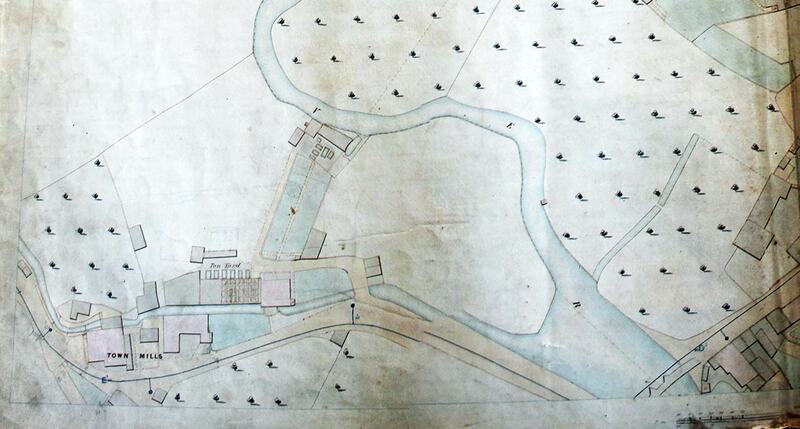 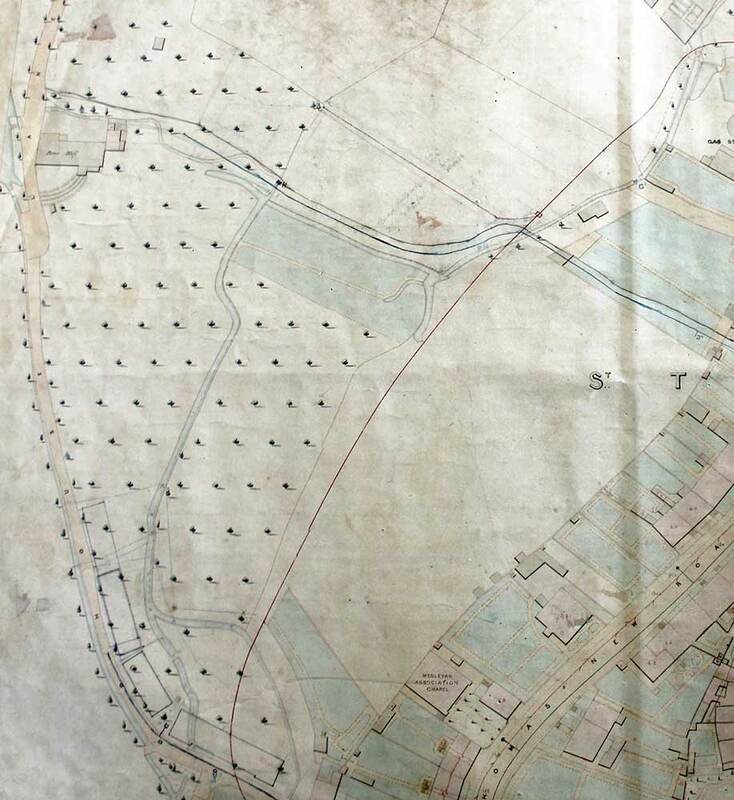 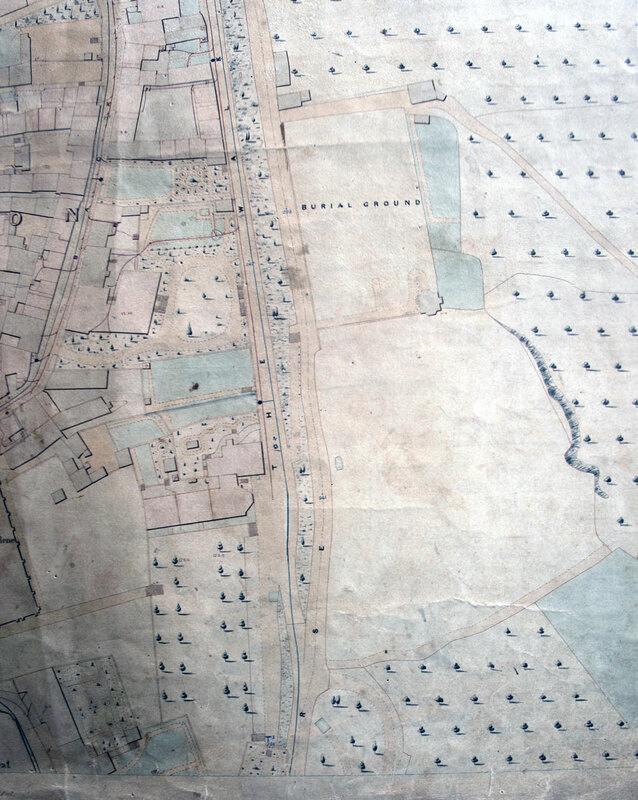 1853 Map of the Tanneries at Newport. 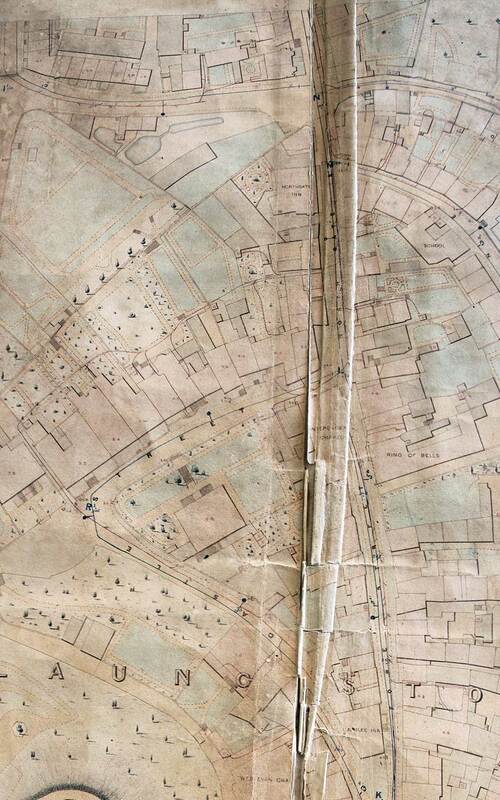 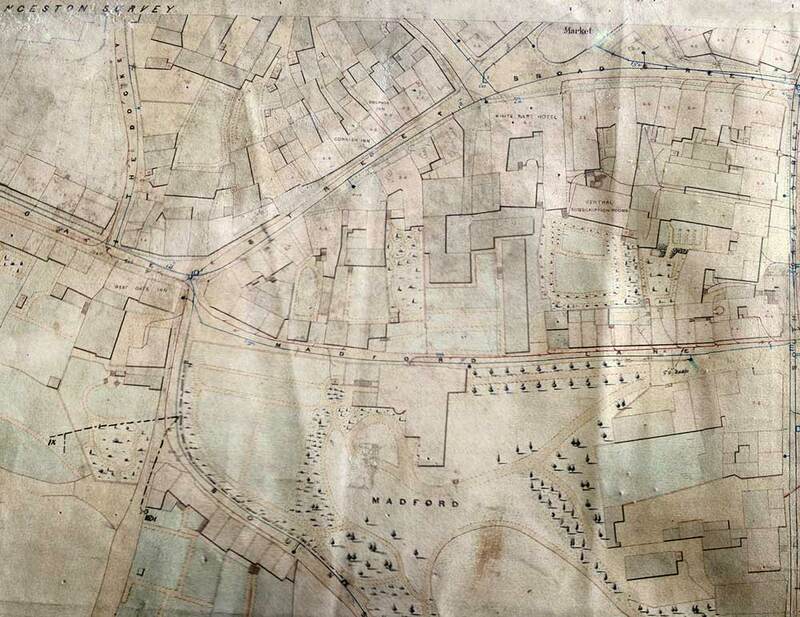 1853 Map of The Walk and Horse Lane (later Dockacre Road). 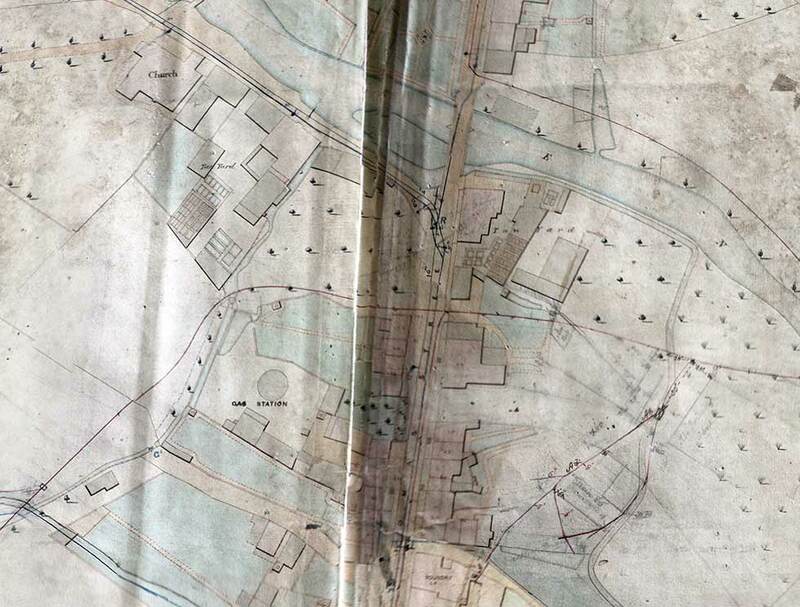 1853 Map of Town Mills. 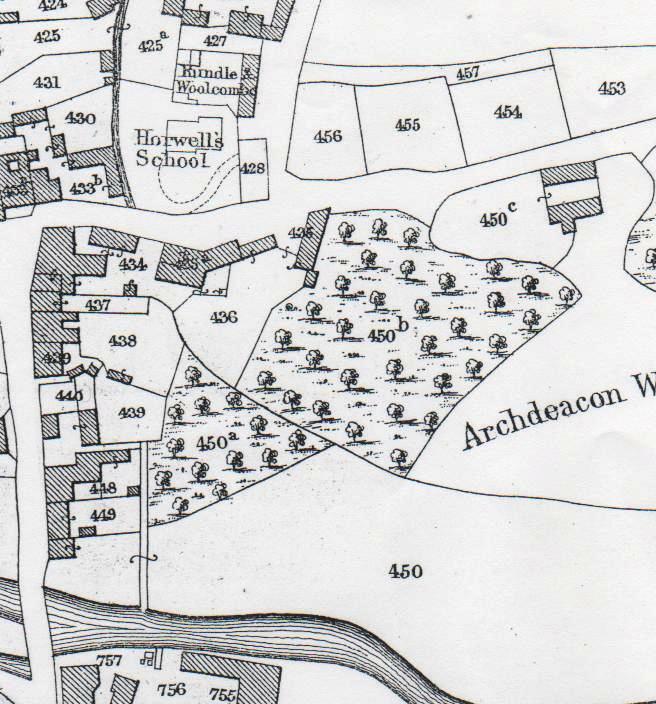 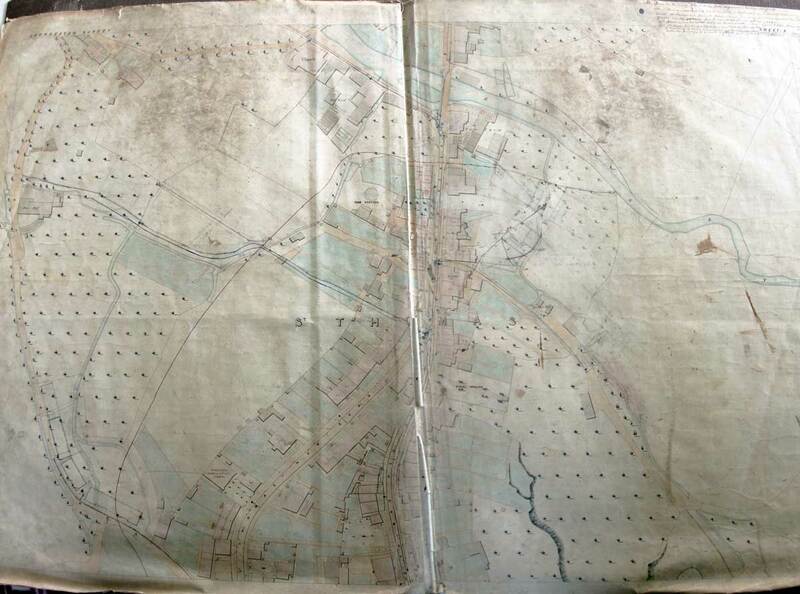 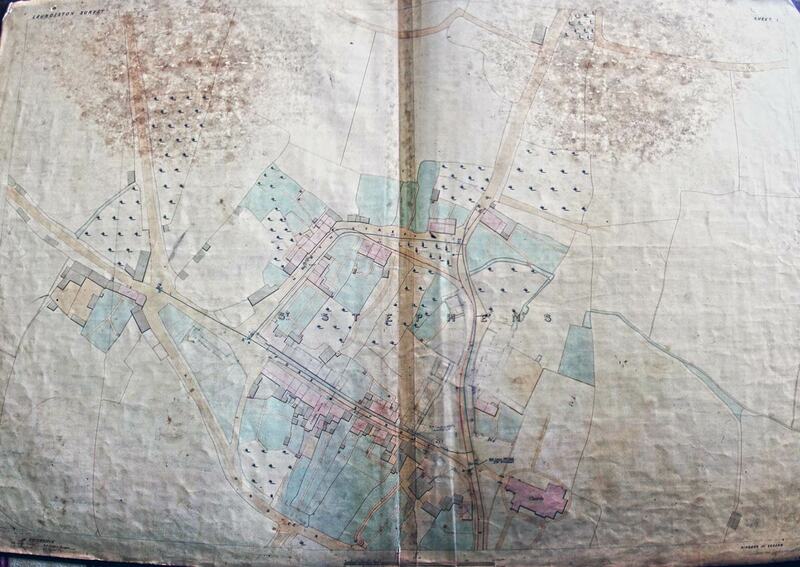 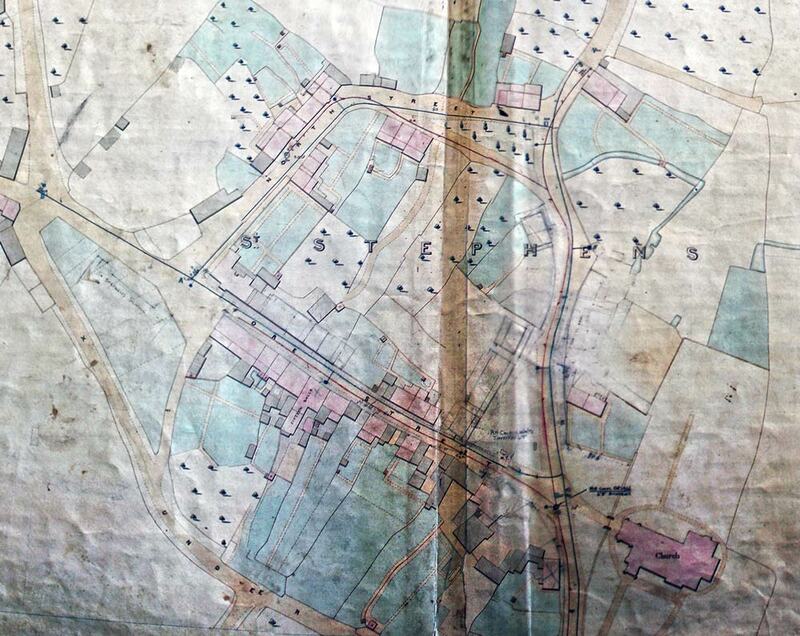 1853 Map of Pages Cross and the Workhouse. 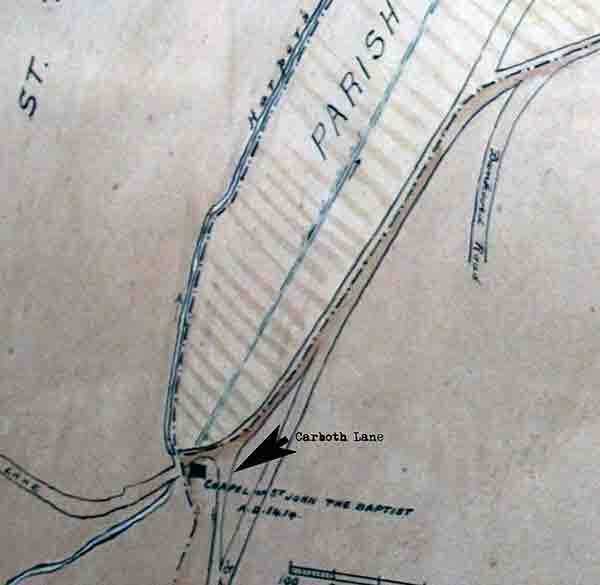 Area of Noahs Ark, Westgate Street, Launceston. 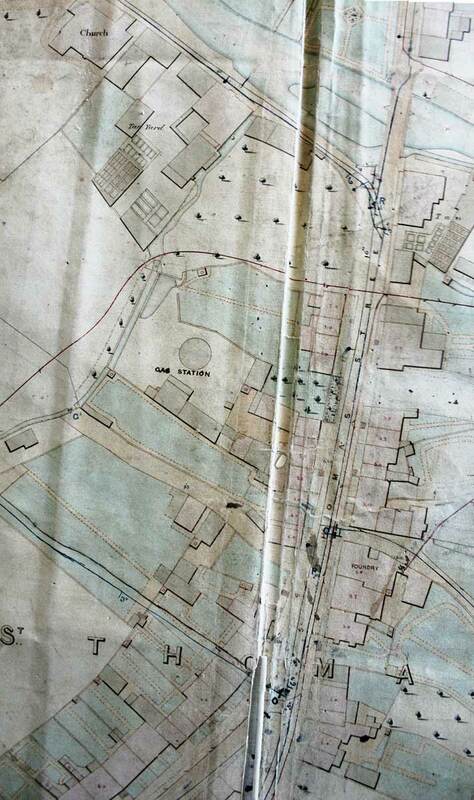 Westgate Street, Launceston Map from the Werrington Sale by Captain Deakin. 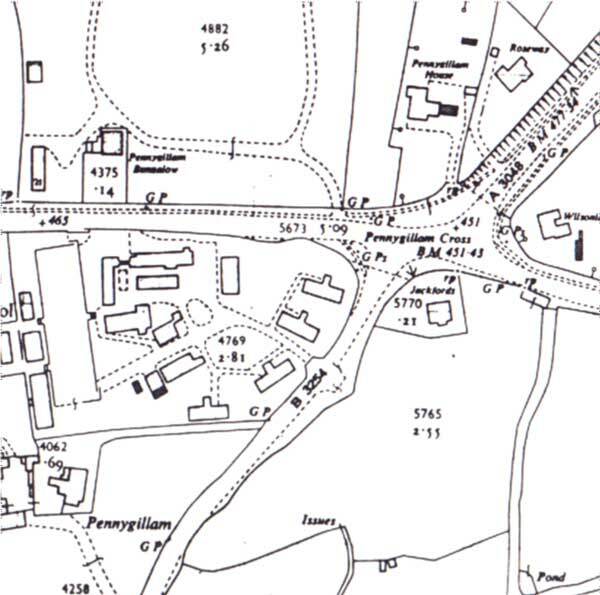 Boundary of St. Leonards Leper Hospital. 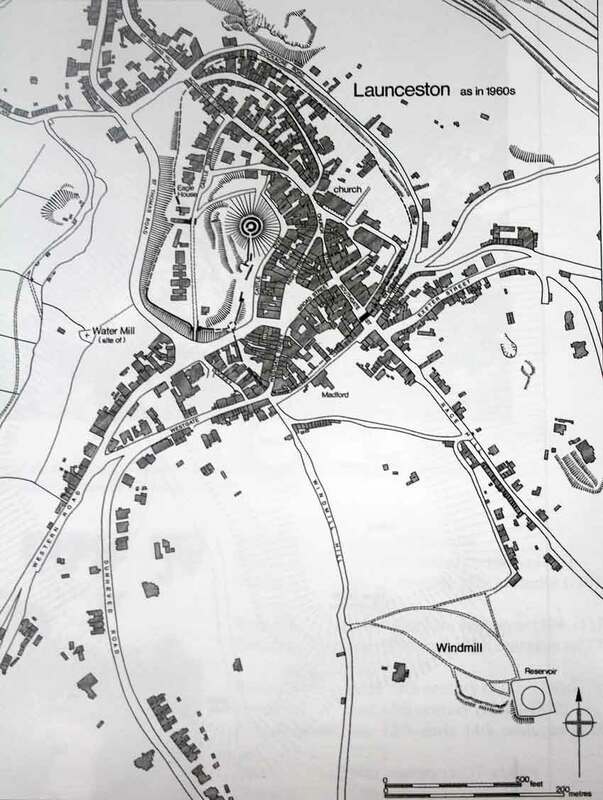 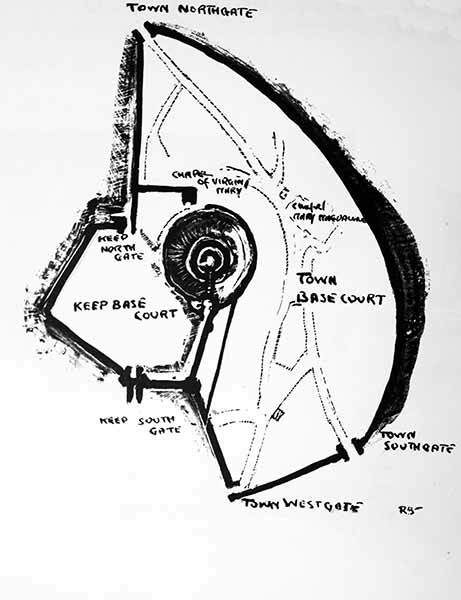 Map of Hurdon and Scarne. 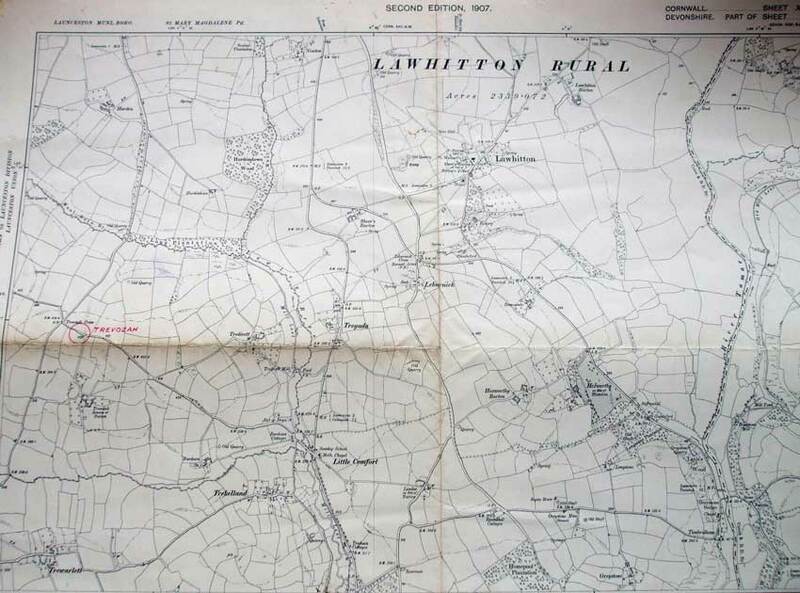 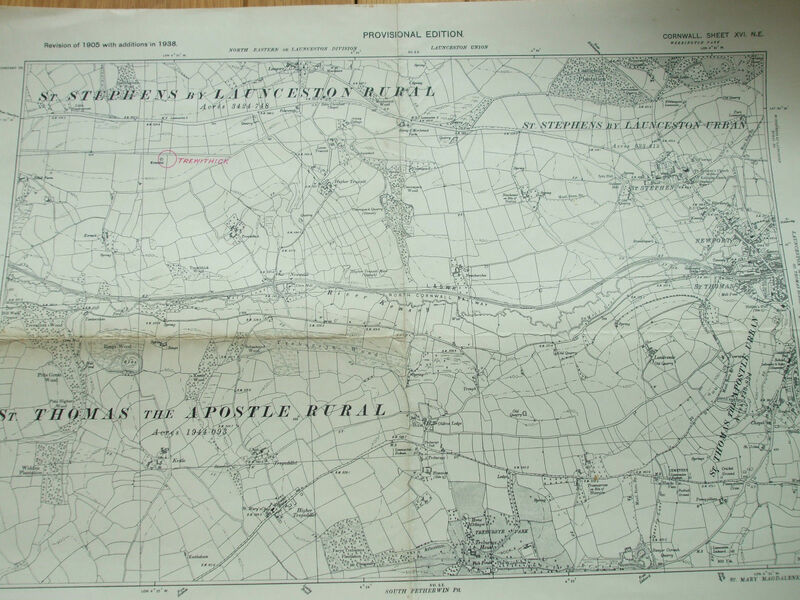 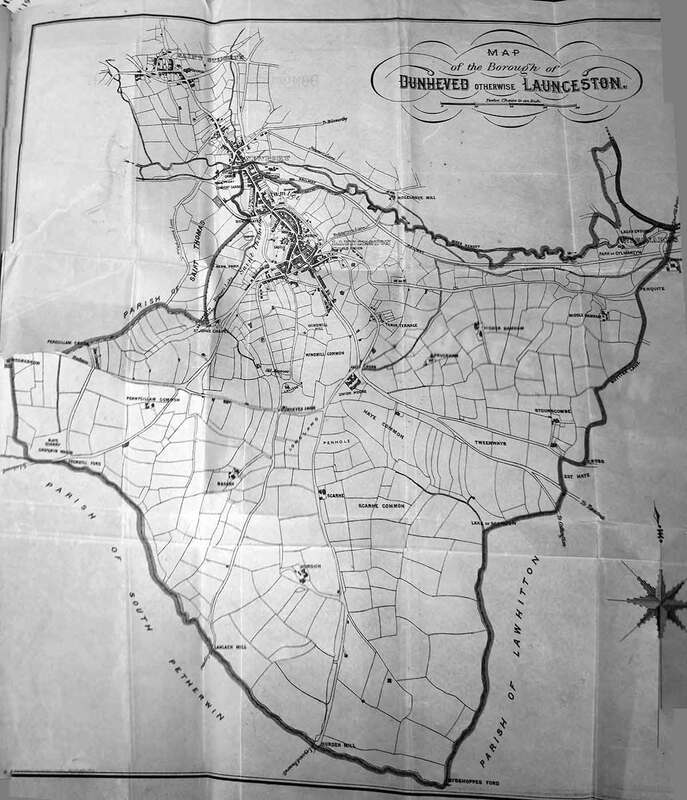 1930 Map of Pennygillam, Launceston. 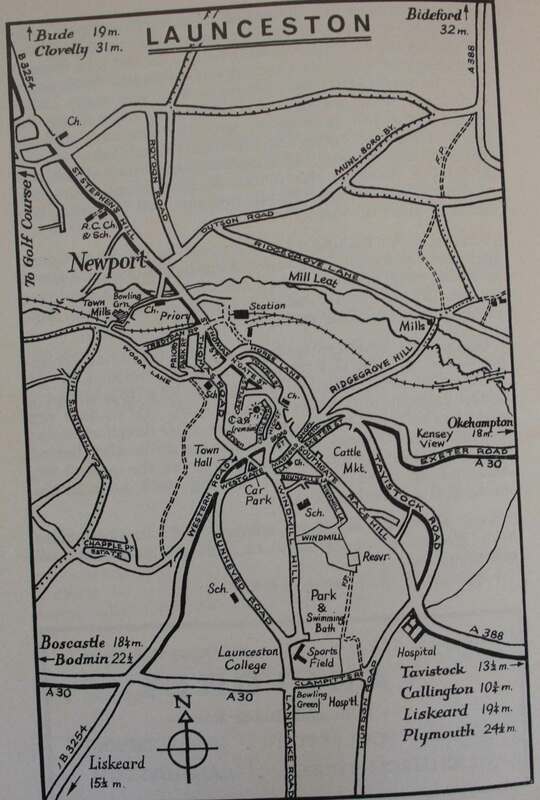 German Invasion Map of Launceston from the Second World War. 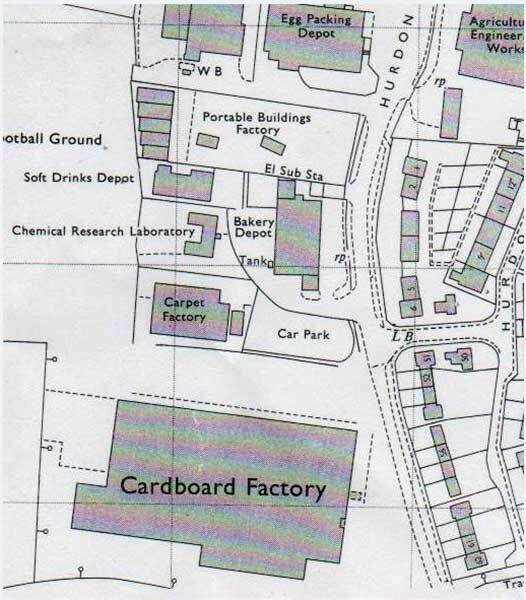 Launceston Street Map from the 1950's. 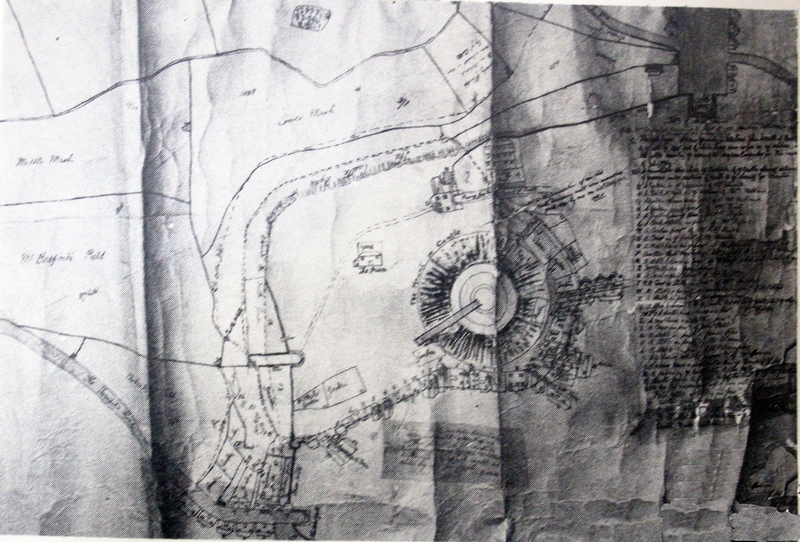 1938 map of St. Thomas. 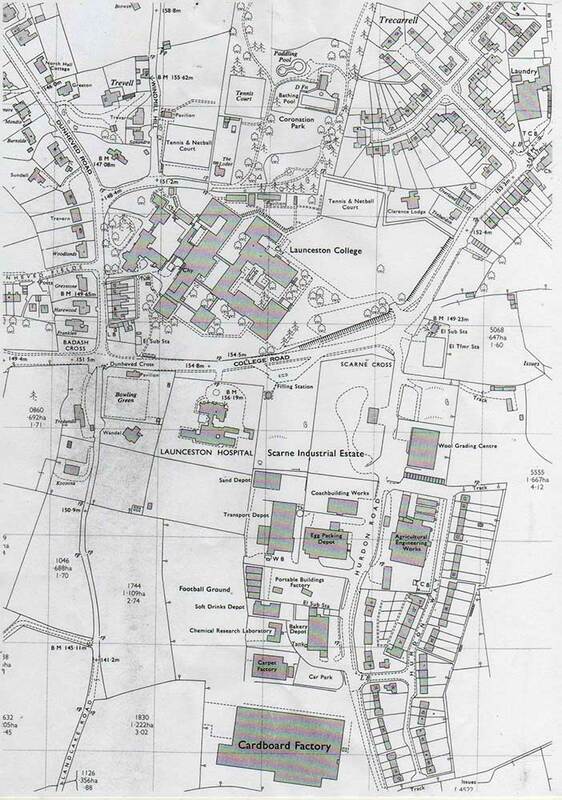 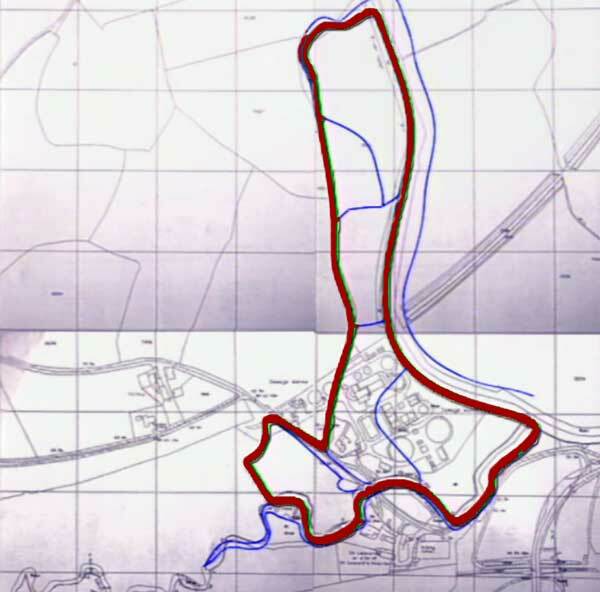 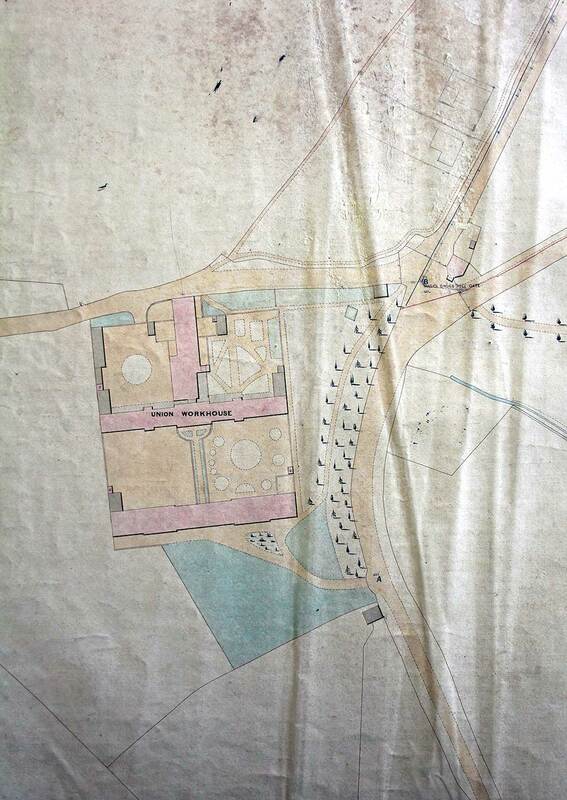 Pennygillam and Western Road map pre 1960's. 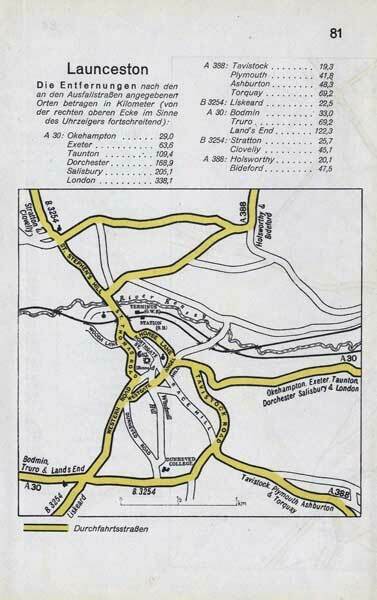 Scarne, Launceston from the early 1970's.